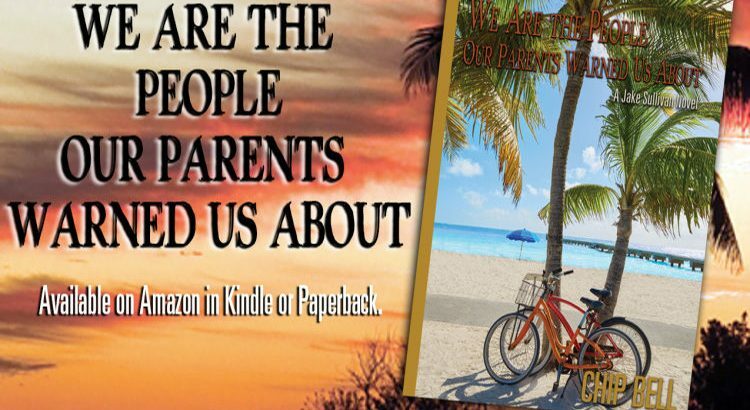 The 13th edition of the Jake Sullivan Series, “We are the People Our Parents Warned Us About“, is now available at Amazon (paperback or kindle edition). 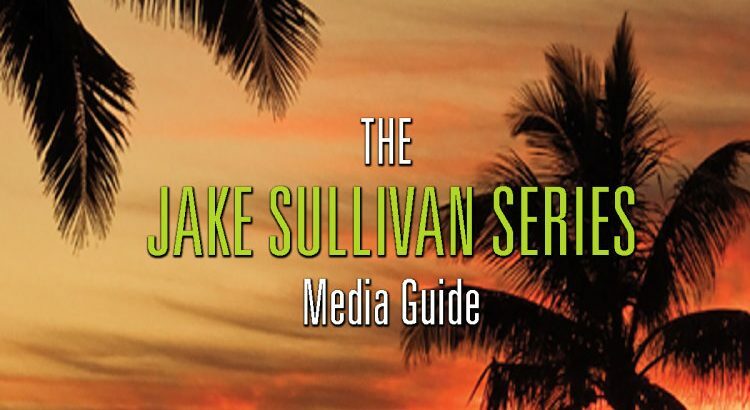 “Everything’s changed.” So says Jake Sullivan as he recalls his recent past. 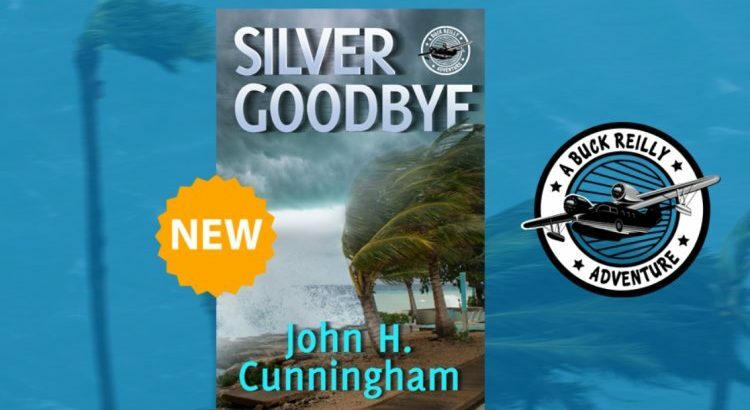 Dealing with private and professional turmoil, Jake, and his best friend, Mike Lang, find themselves on the hunt in Key West, trying to unravel an assassination plot in this tropical paradise. Only here could a high school reunion, a Vice-President Elect, and thousands of Parrotheads attending a Meeting Of The Minds, all play a part in their attempts to take down an evil mastermind. And, only at the final confrontation, will Jake discover just how treacherous change has become. 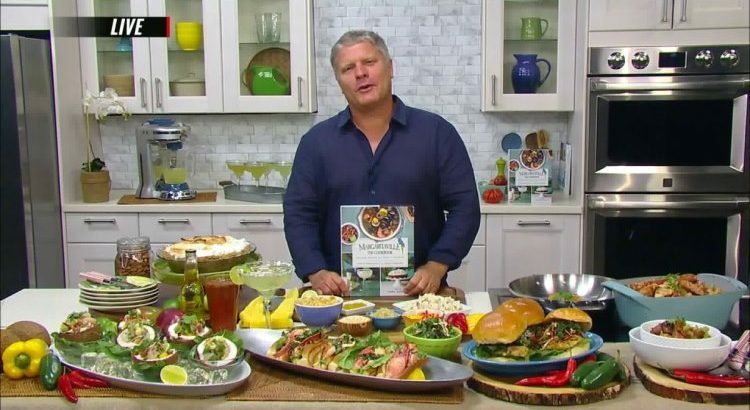 Concept Chef Carlo Sernaglia shares recipes from “Margaritaville: The Cookbook” that perfectly captures the Margaritaville state of mind. Margaritaville conjures a vision of paradise and an invitation to kick back and enjoy good food with good friends. In the book, Chef Carlo shares his deep knowledge of Margaritville’s signature dishes along with his wide-ranging culinary inspirations. Acclaimed food writer Julia Turshen worked closely with Chef Carlo to create easy-to-prepare, do-it-yourself recipes. From breakfast, to a day at the beach, to cocktail hour and beyond, “MARGARITAVILLE: The Cookbook” has a recipe—and the story behind it—to suit a wide variety of tastes and occasions. Crowd-pleasers like the “Best Ever Chili” join upscale offerings like Lion Fish Carpaccio. 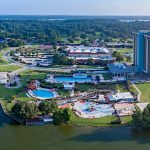 “Margaritaville is a laid-back state of mind and kickback and relax. Its escapism and what the doctor recommends for a healthy state of mind,” said Chef Carlo. “We put together this wonderful cookbook, recipes of forty years of our recipes since the beginning from the first Margaritaville in Key West to what we are now as a brand with hotels and resorts,” said Chef Carlo. “There are different moments of Margarita life in this entire journey. We put together recipes that are simple easy to execute, stress-free and that you can enjoy with friends and family, have a great time and fun. That is the main ingredient here. The most important thing that you should not forget ever is relax. If you don’t relax then probably the recipe is not going to come out the right way. 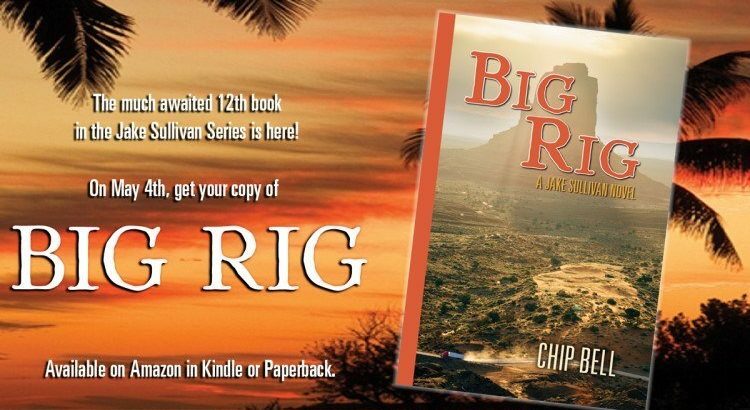 The 12th edition of the Jake Sullivan Series, “Big Rig“, is now available at Amazon (paperback or kindle edition). Summary from the author: A seemingly innocent shipment is offloaded on the docks in Miami. Little do Jake Sullivan and Mike Lang realize that it is the beginning of their worst nightmare. Learning that nuclear weapons have been smuggled into the United States, Jake and Mike are charged by President Fletcher with finding them and the terrorists involved. Joined by an over-the-road trucker who has innocently become ensnared in the terrorists’ web, who provides Jake and Mike with vital information to aid them in their search, they follow lead after lead, some true and some false, ultimately finding themselves in the Arizona desert, where, aided by a scientist from Arizona State University, they unravel the nature of the true plot they face and race against time to stop an unspeakable calamity. 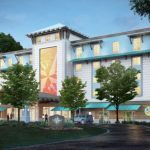 St. Martin’s Press and Margaritaville Holdings announced the publication of “MARGARITAVILLE: The Cookbook: Relaxed Recipes for a Taste of Paradise“, the first cookbook for the global lifestyle brand. 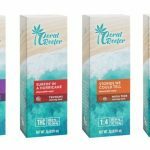 Co-authored by Margaritaville concept chef Carlo Sernaglia and food writer Julia Turshen, the book features dishes that keep Margaritaville fans coming back for more – expertly translated into easy-to-prepare, do-it-yourself recipes. The book will be available in hardcover and e-book versions beginning May 1, 2018. Pre-order your copy now at Amazon. The first official cookbook from the beloved world of Margaritaville features laid-back favorites like the explosively good Volcano Nachos and the heaven-on-earth-with-an-onion-slice Cheeseburger in Paradise, alongside more sophisticated options that will wow your guests (Coho Salmon in Lemongrass-Miso Broth, anyone?). 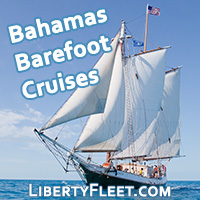 With its combination of recipes, stories, and gorgeous full color food and lifestyle photographs throughout, it is sure to put you in a Margaritaville state of mind! Margaritaville isn’t confined to single spot on the map — the recipes draw inspiration from around the world, from Jerk Chicken to Tuna Poke with Plantain Chips and Jimmy’s Jammin’ Jambalaya. And we’ve got you all covered, from family-friendly Aloha Hotdogs to drool-worthy Vegetarian Burgers. It’s 5 o’clock somewhere and no vacation is complete without a cocktail―preferably a margarita, of course! 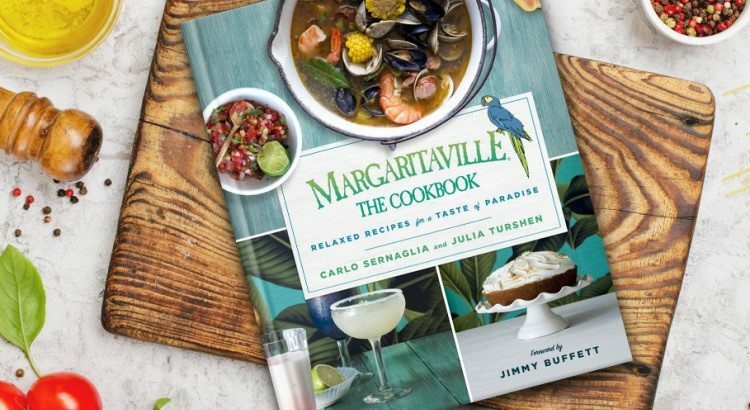 Margaritaville: The Cookbook is loaded with drink recipes to inspire your blissful island cocktail hour―from Jimmy’s Perfect Margarita and Paradise Palomas to Cajun Bloody Mary’s and the quintessential Key West Coconut and Lime Frozen Margarita. 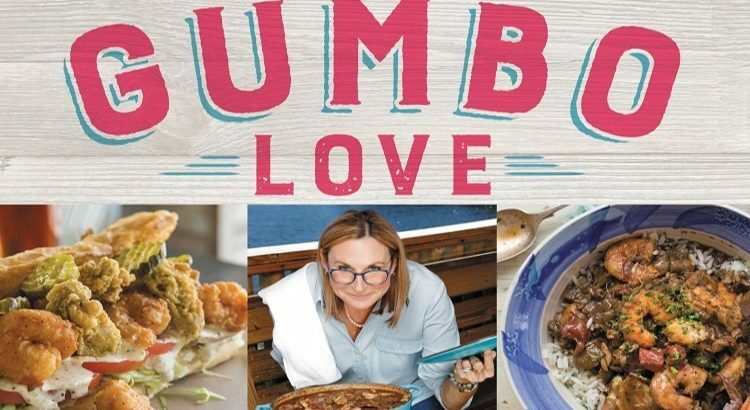 Lucy Buffett, sister to Jimmy, and owner of LuLu’s destination restaurants in Gulf Shores and Destin, will be releasing her newest cookbook on May 9, “Gumbo Love” Recipes for Gulf Coast Cooking, Entertaining and Savoring the Good Life“. The book is available at Amazon.com.